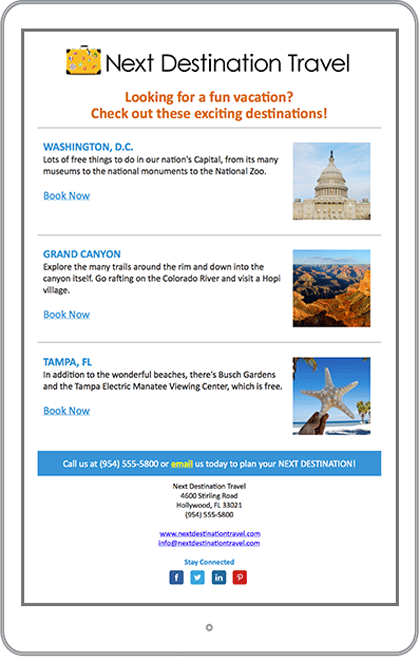 Email’s a great way to increase bookings from existing clients and expand your reach to new ones. 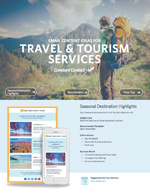 Get content ideas, examples, tips and success stories from other travel and tourism service businesses to show you how. 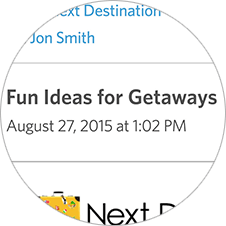 Share the best places to visit, cruises, or airlines and any related specials to drive bookings. 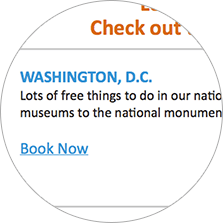 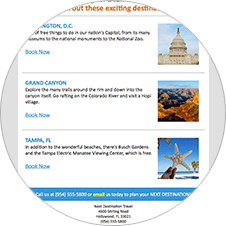 Share top tourist attractions in featured destinations and availability at nearby hotels or resorts. 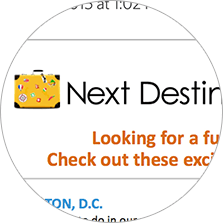 Announce a limited time offer (e.g., amount off next trip booked) when clients provide a referral. 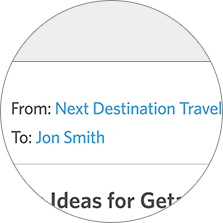 Share travel tips (e.g., a travel checklist) to stay connected with clients and drive email sharing. 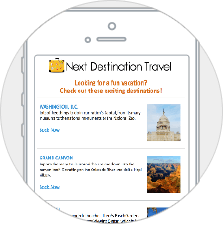 Share the latest and greatest travel apps and with commentary on their value to drive email sharing. 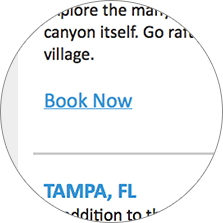 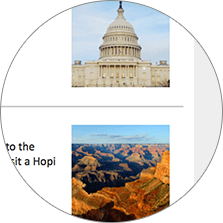 The use of a few small images brings order and visual appeal to the page, making it easy to read.